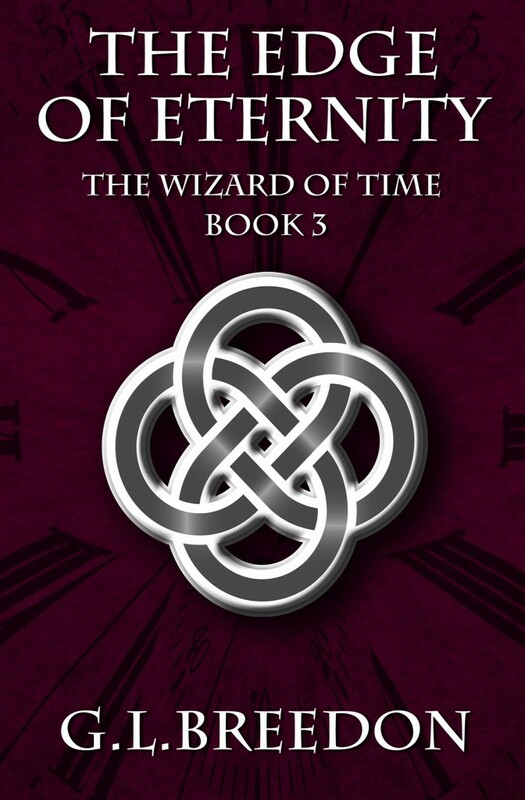 To compliment the release third and final Wizard of Time novel (The Edge of Eternity) here is the last installment of my time travel posts. I’ve previously posted lists of famous time travel short stories, novels, films, and TV shows. Below is a short list of some of the most interesting time travel nonfiction books, websites, and concepts. Photographer Chino Otsuka has a series of wonderful photos from her childhood that she has inserted herself into in time traveler fashion. Photographer Flora Borsi does something similar with more famous people and places. MaryDoodles has a very interesting Dr. Who smashup time-lapse video that needs to be watched, as explaining it is far too hard.